Nice premium gift for your friend and family. 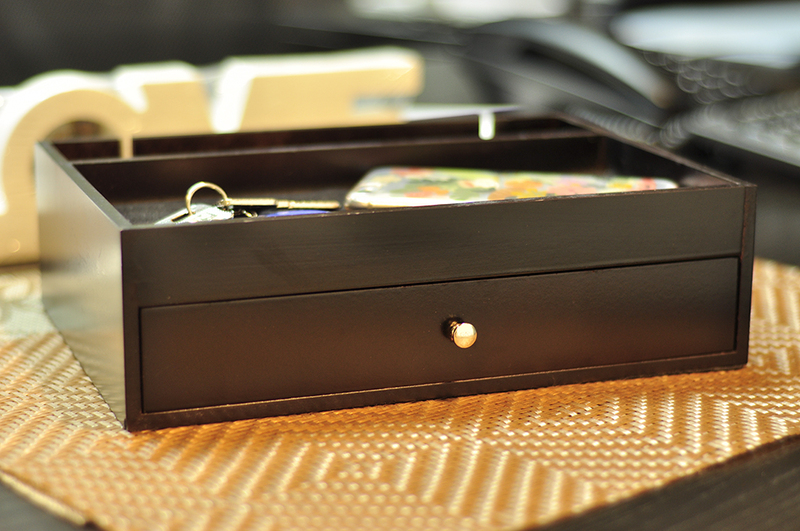 Could put your power strip inside the box and charging your phones, camera, and hiding the cores. Black color could well match your house, your funitures. It's necessary products for your house, office. 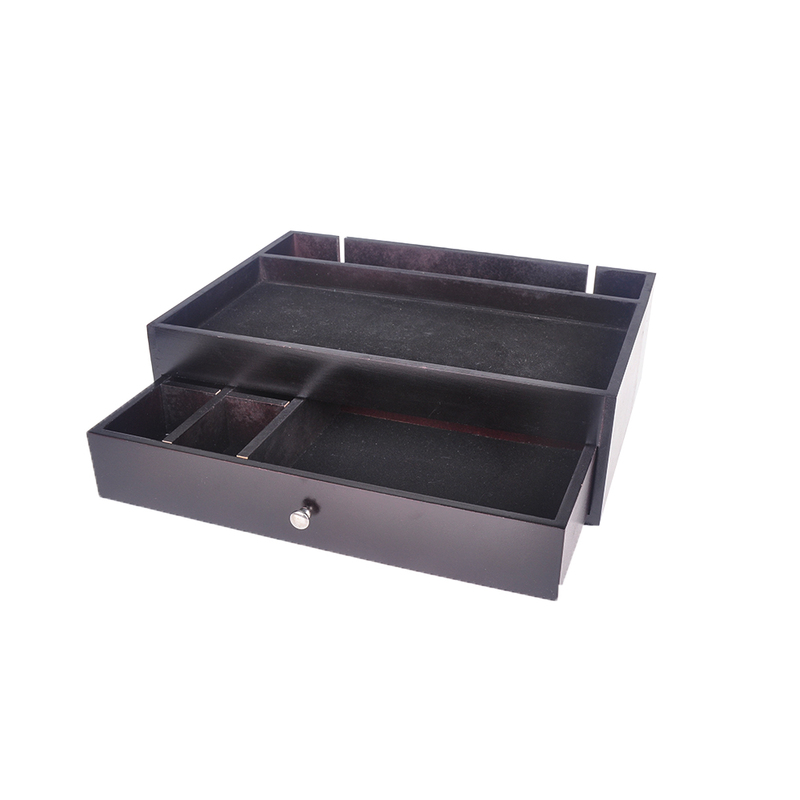 Looking for ideal Organiser WITH Drawer Manufacturer & supplier ? We have a wide selection at great prices to help you get creative. 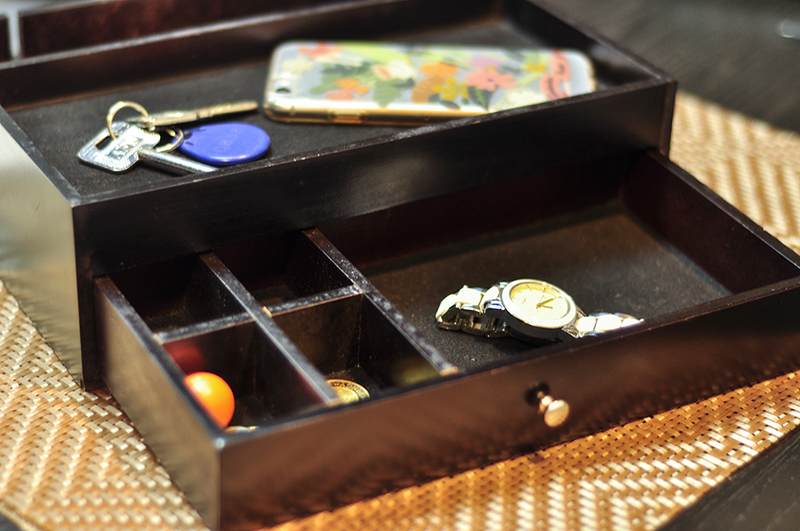 All the CHARGE ORGANIZER BOX are quality guaranteed. 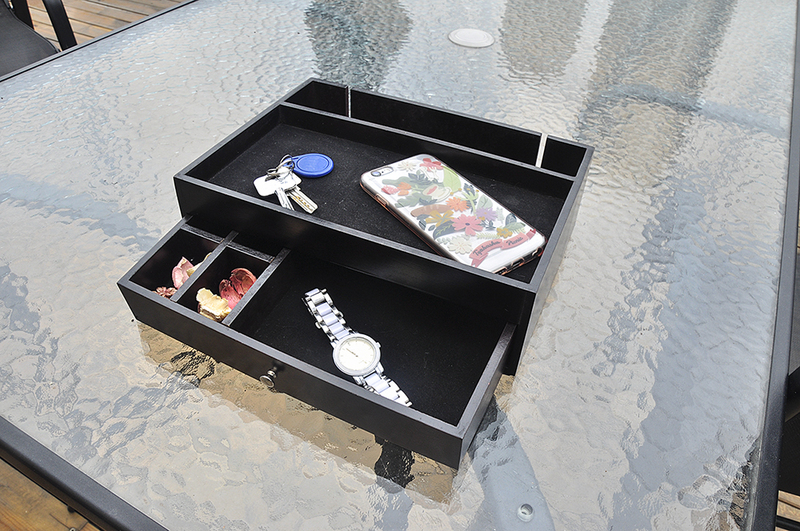 We are China Origin Factory of ORGANIZER BOX FOR PHONES. If you have any question, please feel free to contact us.